Leslie Edward Snavely was known to us as “Les”. He was very near and dear to our hearts, and easy enough, that’s where he’ll stay. We lay our dearly departed brother this Saturday on September 16th 2017 at his final resting place. He was West Gate Lodge #128’s longest running Secretary/Treasurer after being Worshipful Master back in 1987. We are very sad to not have our brother in our lodge physically, but think of him as he transitions to the Celestial Lodge afar. He was a practical man that never made excuses for himself. He would not even let you, be an excuse to yourself. He would find a way to make things happen. He was never to admit he was wrong if luck should ever find him wrong. And if he ever disagreed, he would say it and you would find a resound respect for it. He was a simple man who wanted thinks simple. West Gate Lodge will never be the same without WB Les Snavely. Not because of the loss of our brother that would leave us helpless, but rather the legacy he has imprinted on the Lodge and Brothers for the far future. The Lodge is only but a meeting place of Brothers, but Les’ Legacy lives on and extends even further through us, even when we are with our family and friends. We will always be thinking of you dear friend, and please give our regards to our other Brother’s in the Celestial Lodge. 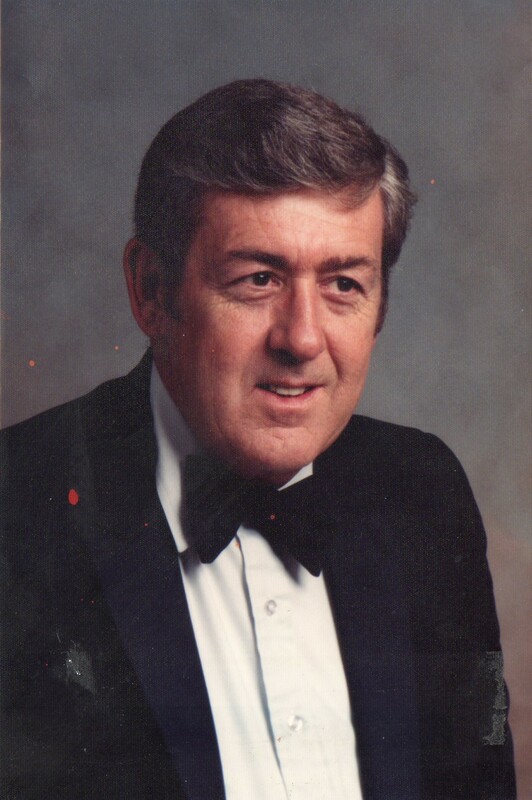 Please find the Memorial Page of Les Snavely below written by his family.